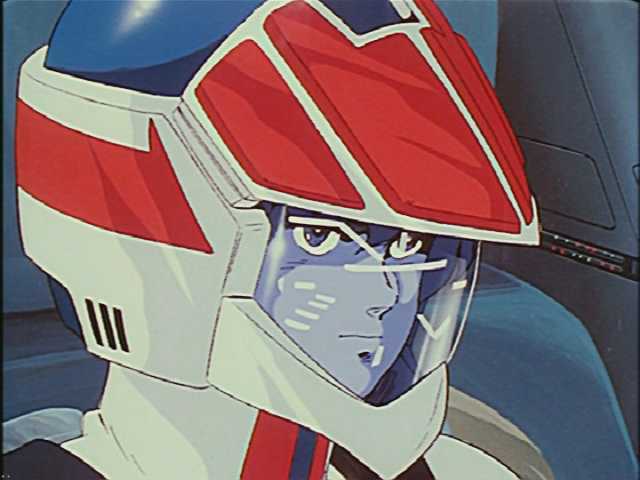 Robotech & Macross Motorcycle Helmet ?! I wouldn't want to ride at speed with a giant lifting wing (visor) pulling my head off neck. 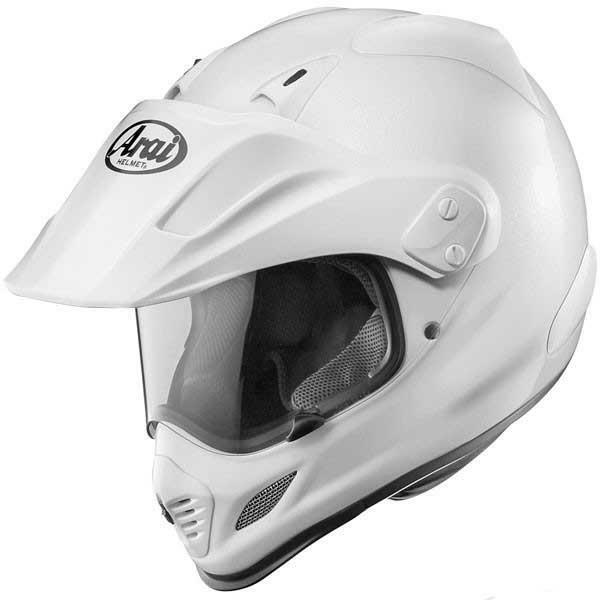 Ride with your typical dirtbike helmet on. Same difference. Eh, unless you tilt your head up and the wind catches it, it isn't that big an issue. I want one........if only for nostalgia. MX riders rarely go over 50-60 for more than a few seconds ... if of course you're doing real MX'ing. 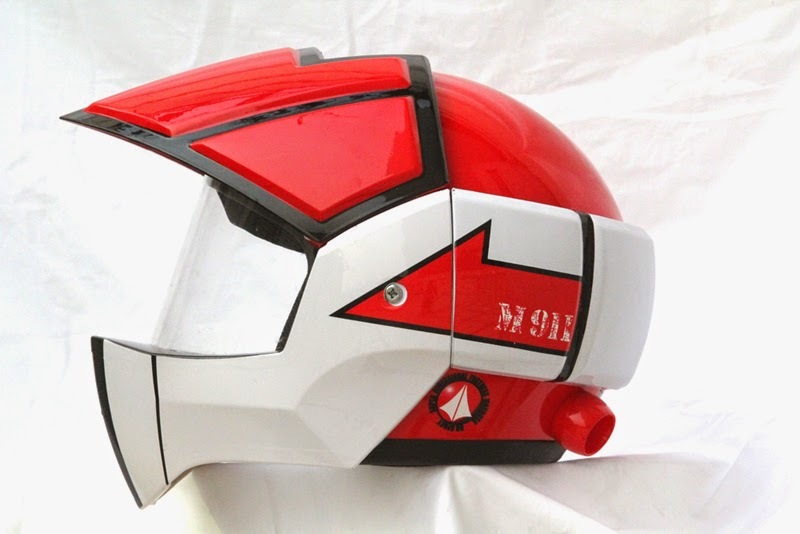 Edit: Is this a MX helmet? I may have incorrectly assumed it was a street bike.